“Location, location, location” is commonly a theme in real estate marketing and has long been a real driving factor in the value and demand for real estate. 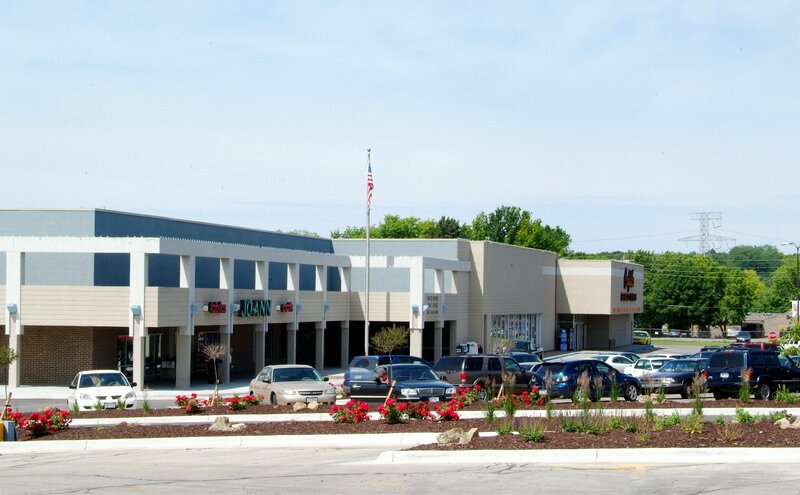 This holds true in terms of retail properties in Omaha, the combination of convenient location with superior access and visibility are the attributes of a Class A property which is thriving. Class A retail properties across Omaha sit at or near 100% occupancy, with rents and asking rates rising, in some cases by as much as 10 to 30%. Concessions seem to have dropped immediately in turn. While overall Class A retail properties have been the market driver in Omaha, some long vacant Class B retail has seen improved occupancy rates due to the slowly improving economy, and lack of new speculative construction in over five years. However, just because Class A property is sparse does not mean this will always benefit Class B retail. It should be noted that many national players will sit on the sidelines waiting for new Class A retail to become available. In last 12 months, Investors Realty has completed leases bringing five of our retail shopping centers at or close to 100% occupancy. Those include Cattail Creek at 192nd & Q St., Canfield Plaza at 84th & West Center Rd., Standing Stone in Gretna, La Vista Crossing at 72nd & Giles Rd., and West Grayhawk at 147th & West Maple Rd. During the first half of 2013, the Investors Realty Retail Team completed 34 retail leases, totaling approximately 94,000 sq. ft. helping improve the overall occupancy rate to 91.4% in the Omaha market which is up from 88.8% this time last year. Loveland Centre, 44,625 sq. ft. at 90th & W Center Rd. Sterling Ridge, 30,000 sq. ft. at 132nd & Pacific St.
Aksarben area 2 centers totaling 31,000 sq. ft. between 67th & 72nd & Center St.